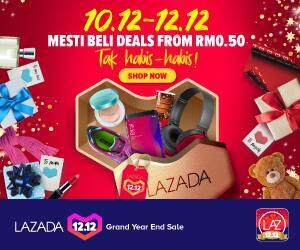 Members of the Sarawak Bloggers Society, calling themselves ‘The Gang’ has launched what is believed to be the biggest ever crowd funding initiative in East Malaysia for an event. 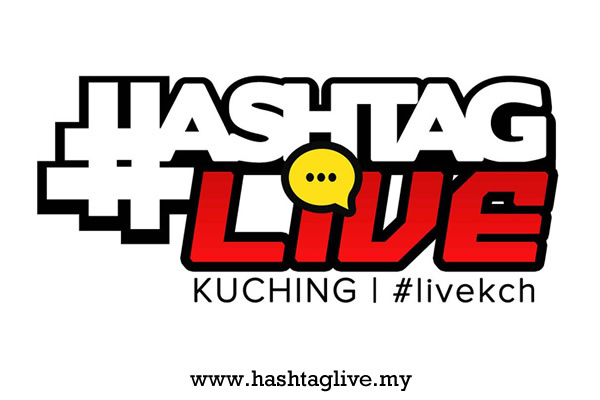 The social media event named ‘HashtagLive Kuching 2015’ aims to collect RM80,000 for the bloggers to do an event which will highlight what they call ‘social media talents’ found across numerous social media platforms including Facebook, Youtube, Twitter, Blogging and Instagram. According to one of the organizing committee members, Cyril Dason, a lot of attention has been given to well known artist, e-shops, musicians and so on, that no one has bothered to see what the locals can do. He said that this event is something which intends to address this issue. Aside from that, Cyril also claim that they would put in ‘Sarawak culture’ in the event, while at the same time educate social media users on using social media wisely. In the HashtagLive Kuching pitch video which is featured on the pitchIN.my website, it was also reveal that the event is expected to happen in September 2015, with condition that the RM80,000 is fully collected. Failure to reach the goal would see the event canceled, and all pledges would be refunded. Information from the same site also revealed that five bloggers, namely Cyril Dason, Mike Cheng, Chuah Kee Man, Mohd Fahri Izzad and Joachim Then are involved in the project, slated to be the ‘most daring’ innitiative of its kind in Borneo Malaysia, in which crowds are known to be more passive. Those interested to know more about the event can visit the official site at www.hashtaglive.my, or if you feel you’d want to pledge, head on to the PitchIN.my page and choose your pledge.